Dylan is 12. He was born with a rare chromosome disorder that has left him moderately intellectually challenged. He also has some cerebral palsy and intractable epilepsy. We have tried so many types of medication and he has even been implanted with a VNS Vagus Nerve Stimulator, which should control his seizures, however, he still has sometimes 6 to 7 seizures on a daily basis. At one time he had between 15 and 30 on a daily basis, but with the combination of medicine, and the VNS, most days he has about 6. The medicine that he is on has very bad side effects and we are hoping to get legislation passed in Maryland to legalize, medical marijuana, and the CBD Oil, that is known as Charlotte’s Web. 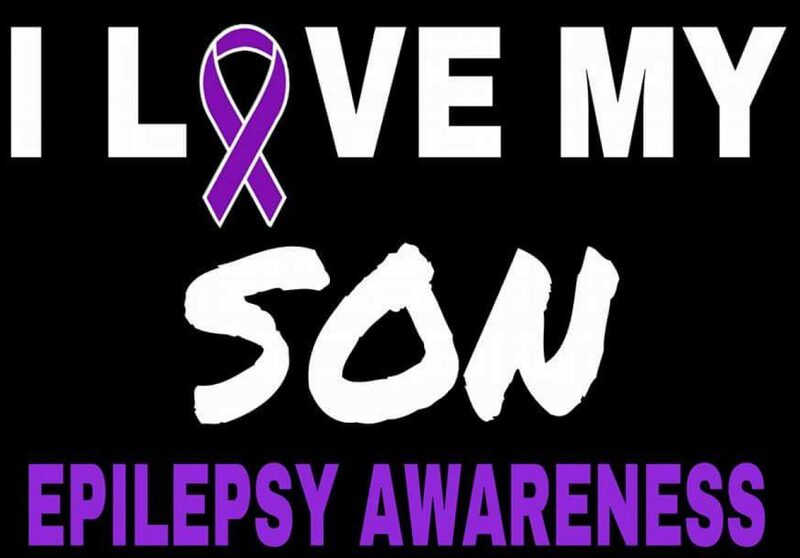 As his parents we watch our little Superman struggle with these debilitating seizures and we often fear for his life, because of them. Witnessing him seizing is a daily nightmare that no parent should have to see, and no child should have to experience. This drug that is produced from the marijuana plant has been working miracles for others with seizures as well as other disorders. This drug could in fact save our son, and also give him a greater quality of life. CBD oil has been effective in reducing the number of seizures children endure, and because it is a non-psychoactive compound, it doesn’t produce the “high” feeling commonly associated with pot. There is no good reason why this potentially life-saving treatment is being withheld from children like my son. Please join me in asking the state of Maryland and Governor Larry Hogan to legalize CBD oil for medical use so that thousands of children across Maryland have a chance at a better life.